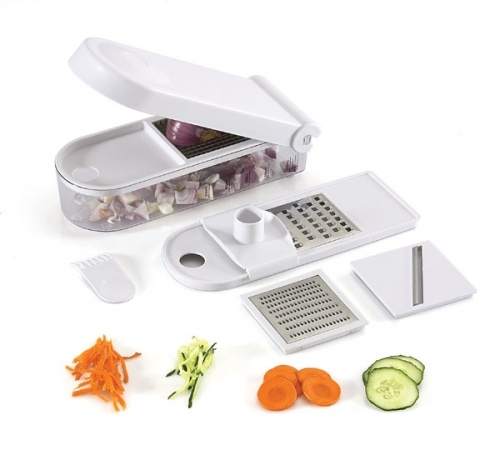 How do you sell kitchen slicer in your product page? You might wonder, why kitchen slicer? This is because creating a compelling product page is a challenge what's more if you are selling a non-branded product which requires more introduction and reasons why people should buy it. If you are not sure what is kitchen slicer, check the photo below. Treat this as an assignment by start thinking that you are an online sales person - how would you design your product page? Let's start with product feature - size, color, material, specifications, warranty etc, simple but what's next? An adequate sales person would have thought of how to sell the product advantages, by comparing with other brands or competitors. However, is this enough? How to become a better-than-adequate sales person? 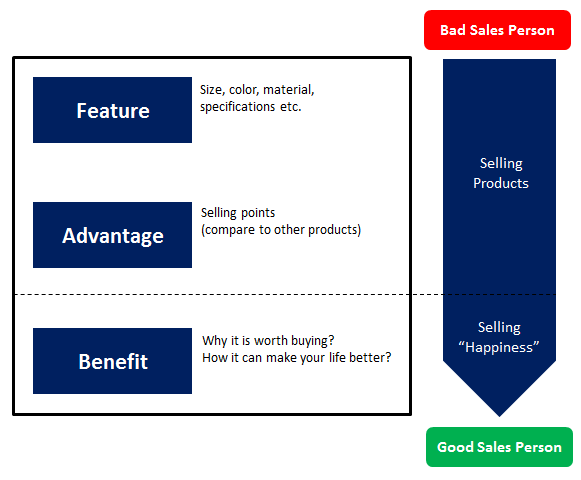 A better sales person will know how to highlight benefits of the product, rather than just selling the product feature and advantages. For example, how it can make your life better, how it can save your time and so on. Next, should the product page designed according to the sequence or layout above? Caution: I am not so sure about the product, or the sales person. 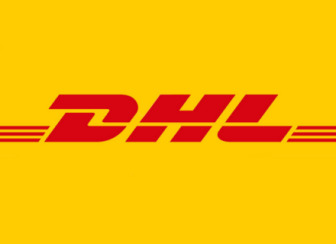 Interest: The product looks interesting. Desire: Oh, I might need this! Compare: May be I can find a better one, or cheaper one? Acceptance: I choose to trust this sales person. Decision: OK, I have decided to buy. Urge: I need to buy it now! Voila! We are done with this assignment! If the product page is long, having [add to cart] or [buy now] button at the bottom of the page will increase user experience and conversion rate when they scroll down the page. Don't you agree? If you want your product page to become a better 24x7 sales person, change and optimize your product pages and always keep a close watch on the conversion rate. 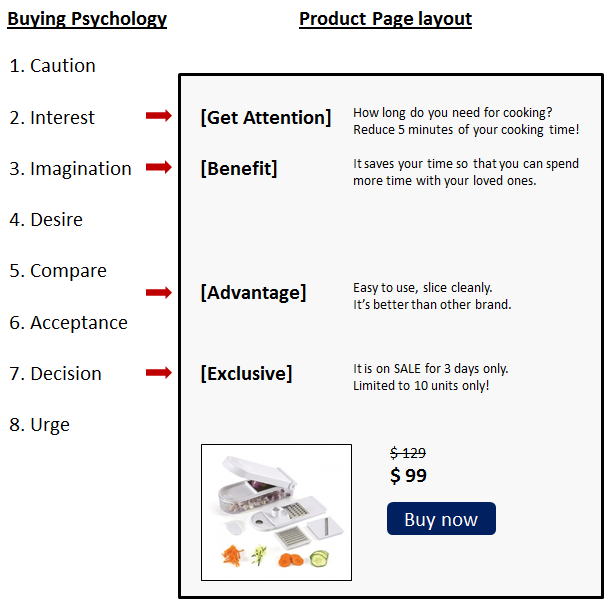 ecInsider: How do you sell kitchen slicer in your product page?